It doesn’t matter whether you’re a full on sun worshipper or someone who catches the occasional ray when they can. Whenever you are exposed to sunshine you’re skin is at risk of burning. Of course we need the sun. It helps our bodies produce vitamin D, which is essential to our physical and emotional well being. 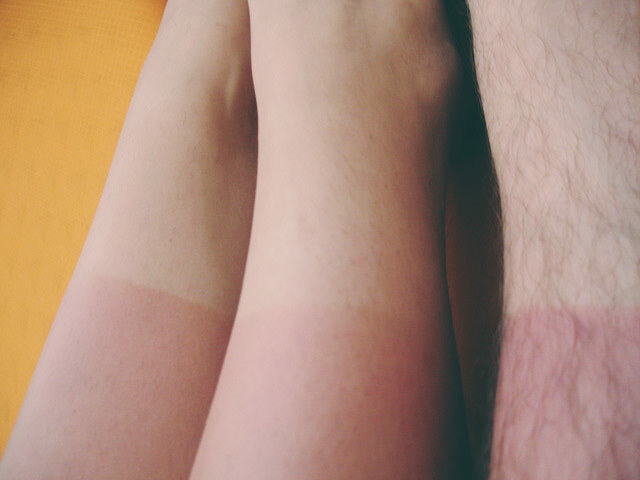 Occasionally though we may get a little more sun than we need! Not only is sunburn painful, it’s incredibly damaging to your skin. Even the slightest burn can increase the risk of developing skin cancer. Studies also show long-term exposure to the sun will prematurely age your skin. Despite all the warnings, many people still find it hard to resist the lure of bronzed skin. Unfortunately there are no essential oils that can protect your skin from the sun. A good quality sun block is the best form of protection and should be used every time you venture outside. Check out our summer skin care article. 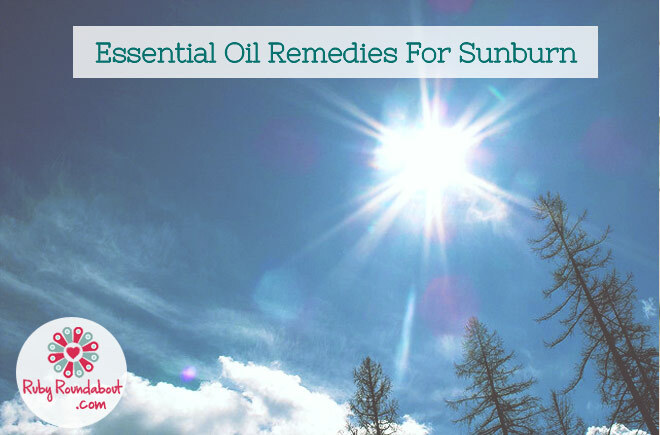 However, if you do find yourself the recipient of sunburn there are a few essential oils, which can help soothe and heal your skin. 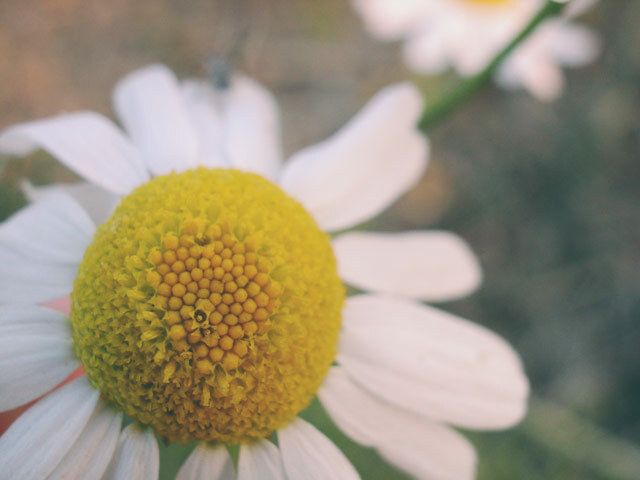 Chamomile is traditionally used to help heal sore and inflamed skin. Not only will it take the sting out of the burn, it will help cool it down as well. The best way to apply the oil is to mix 4-5 drops Chamomile oil with 1-Tablespoon of aloe vera carrier oil and add to a warm, not hot, bath. Hot water will only aggravate your skin and cause it to dry out even more. As the chamomile cools down the temperature of your skin, it will bring almost instant relief. It also promotes cell regeneration so will encourage faster healing of your skin. This can also help prevent the itchiness that often accompanies a nasty burn. Aloe vera carrier oil is intensely nourishing and like chamomile has anti-inflammatory properties. Depending on the severity of the burn you may wish to repeat this bath 2-3 times throughout the day. Using the blend in the bath is a more pleasant way of administering the oils, as the last thing sunburnt skin wants is even the gentlest of massages. Ouch! Lavender is another good choice especially if the sunburn has resulted in blistered skin. In this instance it is best to carefully apply neat lavender to the blisters. Its analgesic properties will help reduce pain while it’s anti-bacterial nature will help prevent broken skin from becoming infected. As an anti-inflammatory it will soothe and calm the skin while also encouraging healthy cell regeneration. If the skin hasn’t blistered you can use the lavender and aloe vera combination in a warm bath, or alternatively add 2-3 drops of lavender to a cold compress and apply to the affected area. 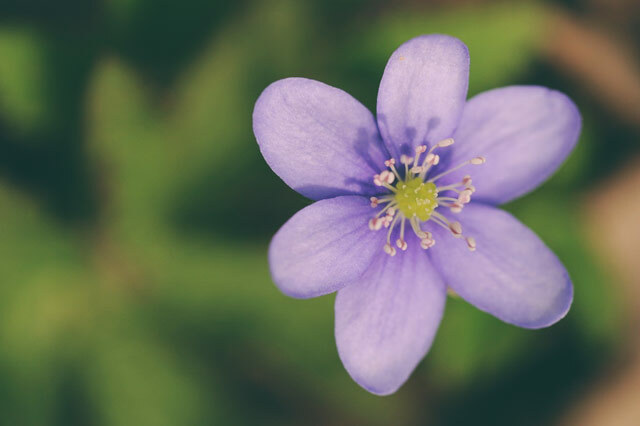 Once the sunburn has healed you can use 6-drops frankincense, 3-drops rosewood, 3-drops lavender and 3-drops carrot seed in a combination of 20 ml jojoba oil and 40 ml sweet almond oil. Massage the blend into your skin to help keep it moisturized and nourished. There are several essential oils that are ‘photo-sensitizing’, which means they increase the sensitivity of your skin to ultra violet rays. Never use lemon, bergamot, orange or angelica before going out in the sun or using a sunbed. The sensitizing effects of these oils can remain for up to 24-hours so be careful if you use them on any area that will be exposed to UV light.